Jining Fenduni Foodstuff Co., Ltd. is established in 2005, which is a professional China Normal White Garlic supplier and exporter. The factory is located in Jinxing County (The hometown of Chinese Garlic). We have rich experience in growing. If you are interested inChina Normal White Garlic, welcome to contact us and we will provide you details about type, size, packing type, loading per container, year of production. 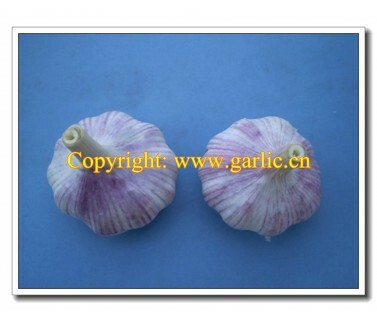 There are Vietnam clients who want to import Normal White Garlic from Jining Fenduni Foodstuff Co., Ltd.
- 3 to 0 Degree. - Shelf life: At least 4 months. - Term: FOB and CIF to Vietnam port. 3. How about the garlic price now? when will down? I want to buy 4 containers garlic now. >>Next：Can I Get China Fresh Garlic Online?